A few days ago, the final Overwatch League team announced their team name and colors. 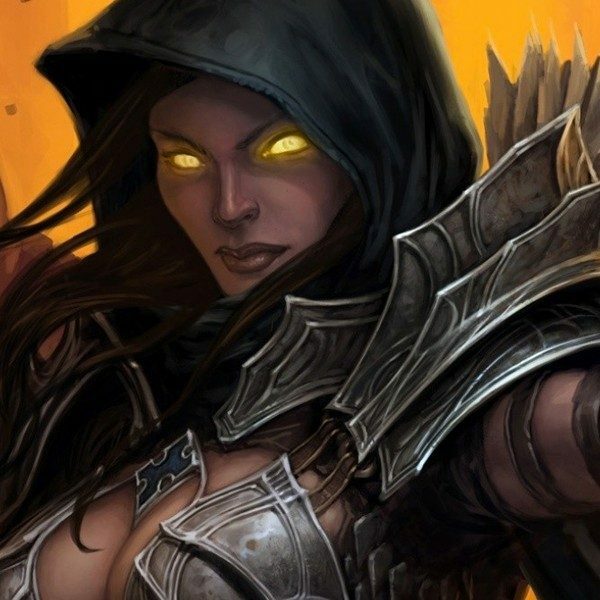 Introducing the eighth and final expansion team, the Washington Justice. In a decision that should be surprising to none, the team representing the nation’s capital has chosen the name “Justice.” The team name follows suit of other professional organizations from the city such as the Washington Capitals of the NHL and the Washington Nationals of the MLB. Mark Ein, the owner of the newly established team, spoke about the choice in name. 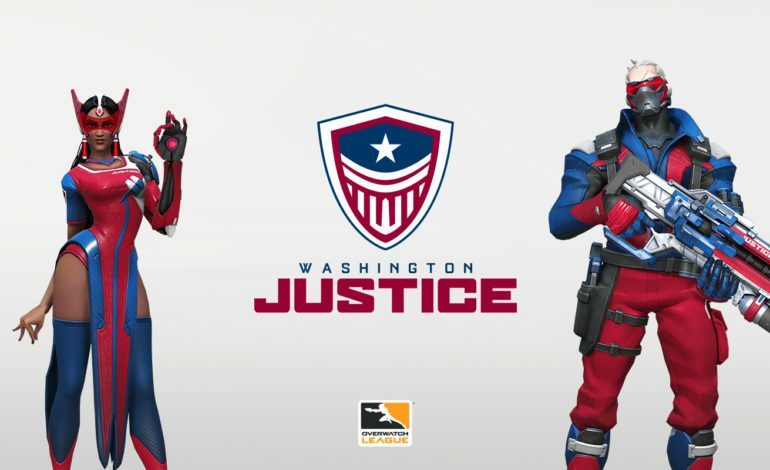 “Justice is a universal value and the perfect name for a franchise that we hope will inspire and unite both our Washington area community and fans around the globe,” he stated in the official press release. The name also references the city’s motto, ‘Justitia Omnibus,’ meaning ‘Justice for All.’ The team colors are none other than the good ol’ red, white and blue. The logo is a shield with red and white stripes, featuring a “W” on the bottom with the Washington Monument in the center. The white star on the top surrounded by blue is a symbol of unity, and an homage to the capital city and the American flag. Now that all of the new teams have revealed their identities, it is now time to look forward to the next season, which begins on February 14. The Overwatch League is divided into two divisions: the Atlantic and the Pacific Divisions. The Atlantic Division, originally comprised of the Boston Uprising, Florida Mayhem, Houston Outlaws, London Spitfire, New York Excelsior, and Philidelphia Fusion will be joined by the Atlanta Reign, Paris Eternal, Toronto Defiant, and Washington Justice. The Pacific Division, composed of the Dallas Fuel, Los Angeles Gladiators, Los Angeles Valiant, San Fransisco Shock, Seoul Dynasty, and Shanghai Dragons welcomes the Chengdu Hunters, Guangzhou Charge, Hangzhou Spark and Vancouver Titans. The teams will play a total of 28 matches over the course of four five-week stages. Each stage will conclude with a mini-playoff to determine the stage victor. At the end of the four stages, the top team from each division along with the next four teams in the standings, regardless of division, will advance to the playoffs. The teams finishing 7th through 12th will play a separate, sudden-death tournament, where the top two teams will also qualify for a playoff spot.